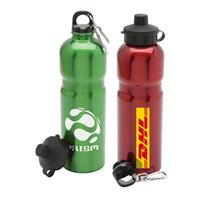 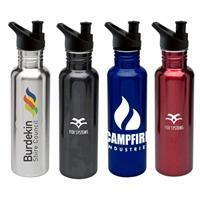 At Prime Promotional Products we stock a wide range of stylish drink bottles. 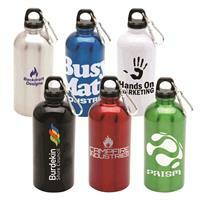 Often referred to as Water Bottles or Sports Bottles, these quality products are specifically designed to promote your brand. 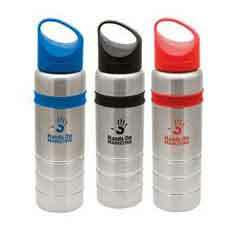 All promotional printed drink bottles from Prime Promotional Products are made from BPA free materials ensuring safe drinking. 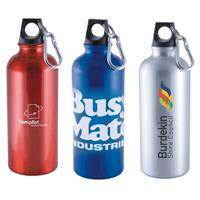 Our water bottles are made from a variety of materials including Stainless Steel, Aluminium and BPA Free Tritan. 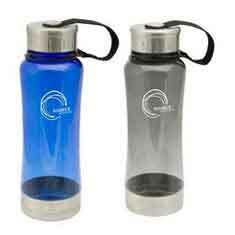 Tritan is a BPA free plastic and is not manufactured with bisphenol A (BPA) or other bisphenols, such as BPS. 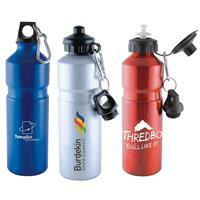 Tritan is impact-resistant and can be used safely without fear of shattering. 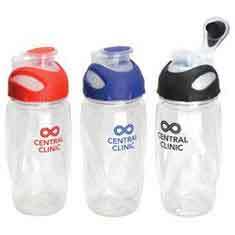 Give these products to your clients and prospects and they will not only be amazed by your generosity but will also contact you next time the product or service you are offering is needed. 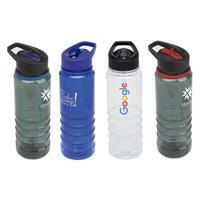 Water Bottles make ideal giveaways at trade shows, product launches and when meeting a new prospect or reuniting with lifelong clients. 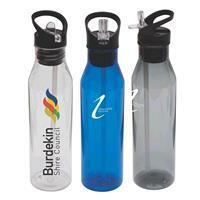 As all of our promotional Drink Bottles are printed or engraved with your company logo or promotional message, your goodwill gesture will never be forgotten. 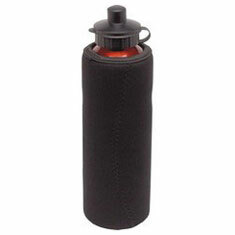 If you can’t find what you’re looking for on this website, please give us a call as we have hundreds more products to choose from. 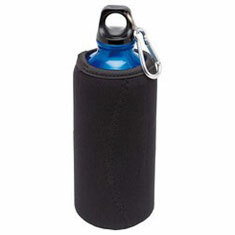 Contact us now and let our experienced team members send you out a no obligation sample as it’s our aim to make your promotional product ordering easy.